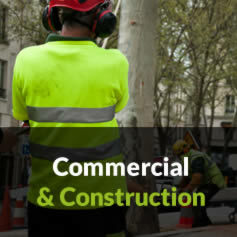 Clarke's Tree Care carry out our tree services for a host of commercial and construction companies, completing tree inspections to ascertain tree condition and to determine the appropriate action to safeguard the tree, plus any surrounding buildings and features. 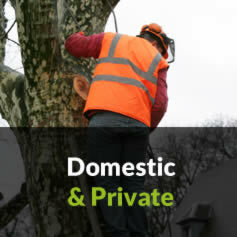 With an understanding of the importance of meeting our client's expectations in terms of reliability and professionalism, our NPTC Forestry and Arboriculture Level 2 qualified team of arborists will respond to and complete your tree work quickly, efficiently and remove all felled wood to leave the area in a safe and clean state. Should any tree maintenance work need to be carried out on a site protected by Tree Preservation Orders and conservation areas, Clarke's Tree Care will utilise our inspection reports, complete, submit and manage all the relevant work application process on your behalf. You can read more about our teams' qualifications here (click to be added on the website). 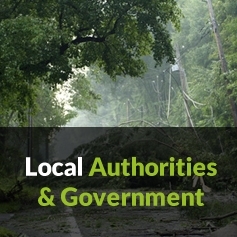 We have an extensive client list having worked for schools, hotels, tennis clubs, residential care homes, lettings management agents as well as landscaping, development and construction companies. 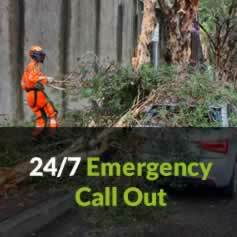 We utilise our high performance, modern and safe equipment resources including the best track chippers, stump grinders as well as log splitters & chainsaws ensuring we complete each project efficiently.